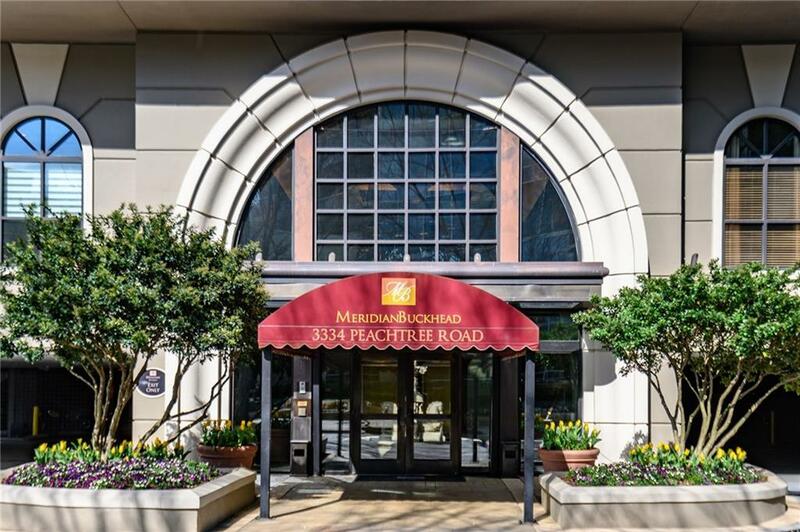 RECENTLY UPDATED BRIGHT CORNER 2/2 IN PRIME BUCKHEAD LOCATION. 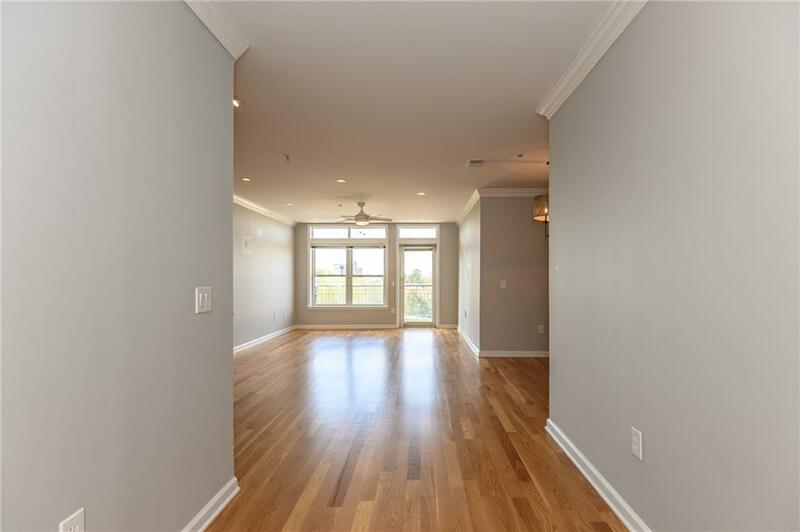 NEWLY FINISHED HARDWOODS, KITCHEN FEATURES CUSTOM SHAKER CABS, UNDER CAB LIGHTING,QUARTZ COUNTER TOPS, STAINLESS APPLIANCES. 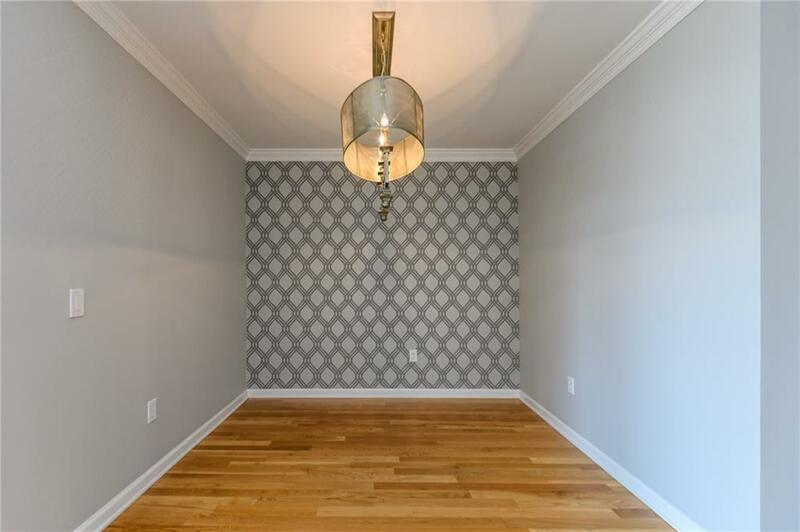 BATHROOMS HAVE HEATED FLOORS, MARBLE COUNTER TOPS WITH CUSTOM VANITIES, GUEST BATHROOM W/ WALK IN SHOWER. 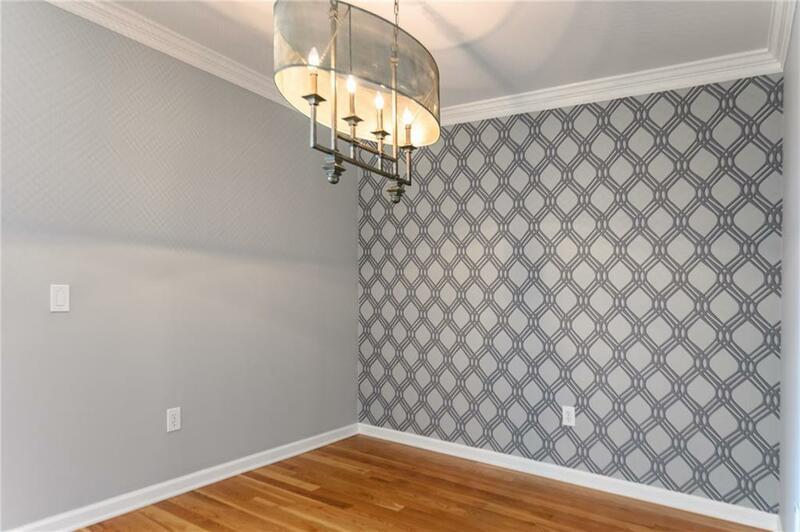 BEDROOMS HAVE CUSTOM CLOSETS, NEW CARPET IN BEDROOMS. BUILDING AMENITIES INCLUDE LIBRARY/CONFERENCE ROOM,OUTDOOR KITCHEN W/FIREPIT, GRILL, PUTTING GREEN, 2 GUEST SUITES, THEATER RM,GYM,SQUASH COURT,POOL, EVENTS RM, BILLIARDS RM, 24/7 CONCIERGE.